Did You Know? Who Do You Trust? Will you go with Visa? Sometimes listening to the inane babble of fellow movie goers can be the most hilarious part of my cinema excursions. Case in point. I was waiting for Inception to start (rockin’ movie BTW) when the guy next to me commented on the Visa ad playing on the screen. “I’ll buy anything Morgan Freeman is selling. 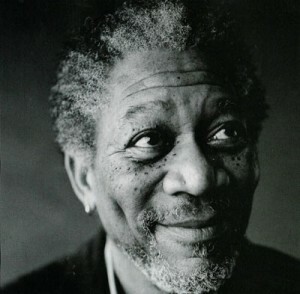 I trust Morgan Freeman.” I chuckled at that because it was so unexpected and funny. I also concurred with him quite heartily. What a coup on Visa’s part. By making Morgan Freeman the narrator of the Visa ad, Visa has successfully secured the trust of millions. What a brilliant marketing strategy. It just goes to show you the power of celebrity over our culture. What about you? Do you trust Morgan Freeman? What other actors can you think of that you would trust? 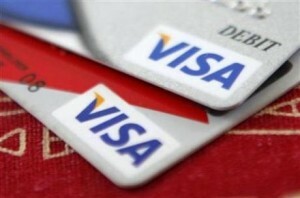 Enjoy the commercial and ask yourself, will you “go” with Visa? actors, ads, commercials, I Know!, It's Gratuitous. Bookmark. Anne Rice’s The Witching Hour Is the Ultimate Movie Package!